One of the all time classics, and yet this film has a big whopper of a spoiler embedded firmly into the promotional poster. 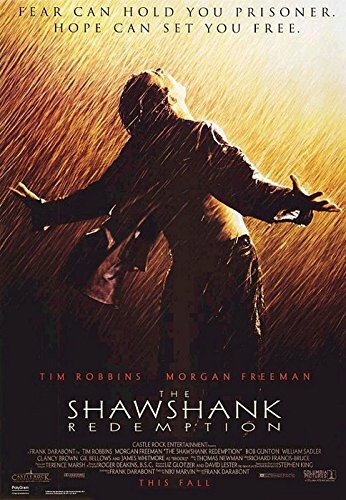 The poster depicts protagonist Andy Dufresne out in the rain, who seems to be extremely happy and relieved about something. Towards the end of the movie, it becomes quite clear what he was relieved about on the poster – he’s escaped from prison. As a result, moviegoers already knew the ending before it happened. It was just a matter of how. This right here is a weird one. 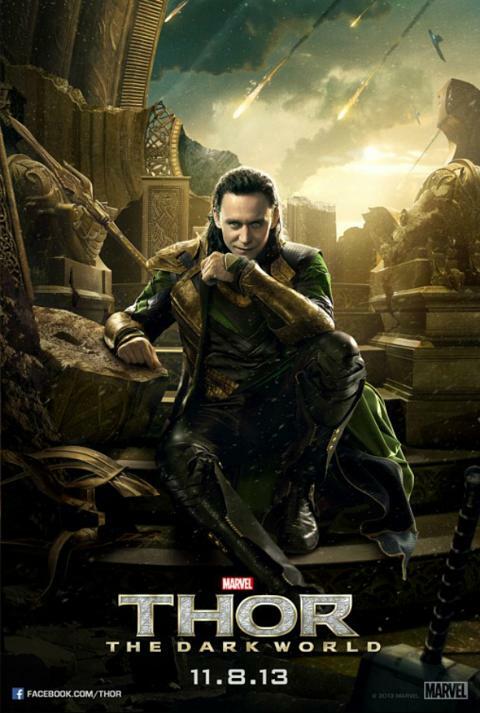 Fans of the Marvel Cinematic Universe may have raised their eyebrows when they saw this poster for Thor: The Dark World – especially when they looked toward the bottom of it. Residing near Loki’s feet are Thor’s hammer and Odin’s helmet – which hints that these two important characters may be heading towards their demise. This ended up being exactly what happened to Odin, meaning that they essentially gave it away to all of us. The Rocky film series is one of the most iconic of all time, and for good reason. 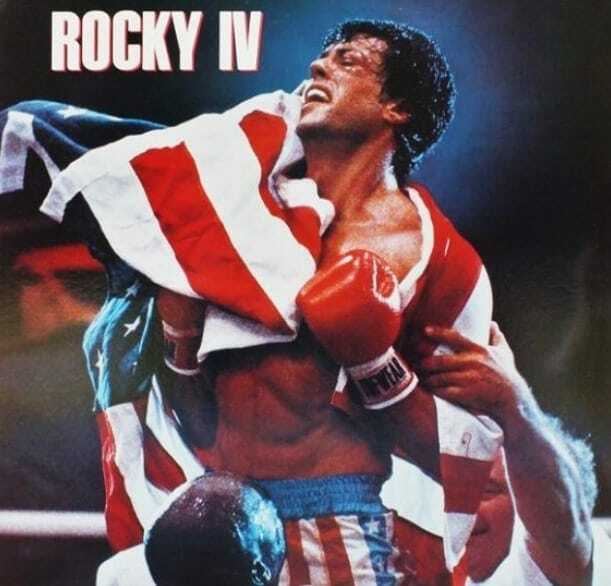 Sylvester Stallone’s portrayal of Rocky is top notch, and audiences have always been able to identify with the way he utilized his working class ethic towards becoming an all out boxing sensation. Of course, the promotional poster for Rocky IV didn’t leave much to the imagination as far as who would win the final fight. Spoiler alert, it was Rocky. We’re not going to sit here and pretend like the entire Terminator franchise is easy to explain in one short paragraph, but we will say this: A pretty huge twist took place in the most recent adaptation, Terminator Genisys’ – and literally everyone saw it coming. 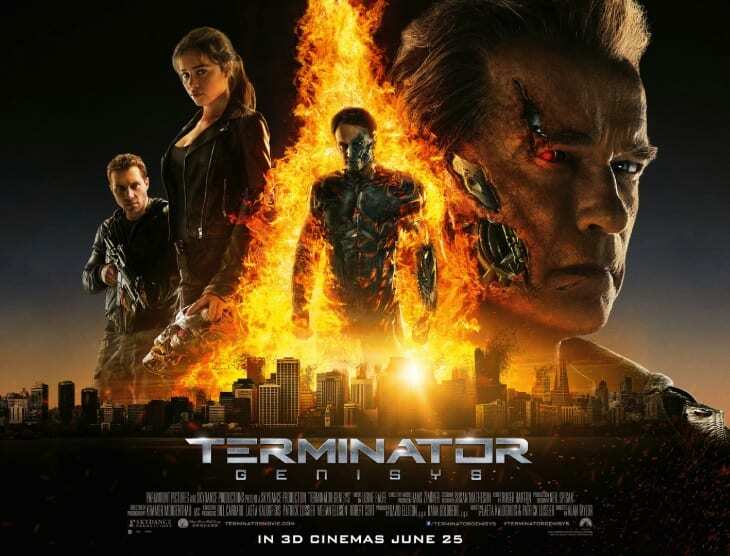 John Connor, who had been a staple character throughout the entire series, appeared on the poster turning into an a robot – which was weird, considering we’ve normally known him to be fully human. From looking at this poster straight away, it may not seem like there are any spoilers. But that would only be because you can’t read Japanese. 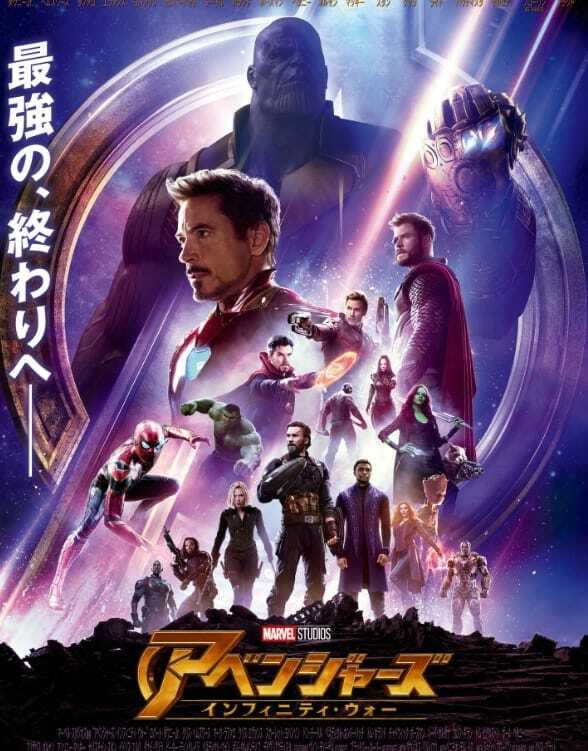 Indeed, the Japanese version of the title doesn’t actually read “Avengers: Infinity War.” Instead, it actually reads, “Avengers, totally annihilated.” Umm, seriously? If you’re someone who knows how the movie actually ends, then you’ll find this title to be one of the biggest spoilers ever. The movie is called Free Willy. 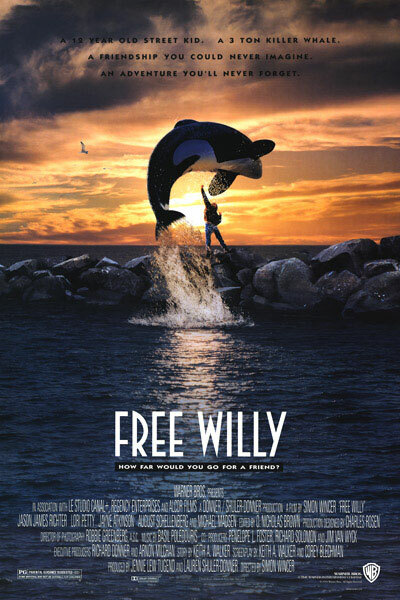 The promotional poster has a picture of a whale being set free. Gee, we wonder how the movie will end. We understand that there’s something to be set about a captivating photo, and that it’s important to get people in the theater. But maybe it would’ve been better to not give away the whole ending. All that being said, the movie obviously became a classic, so maybe they did the right thing. 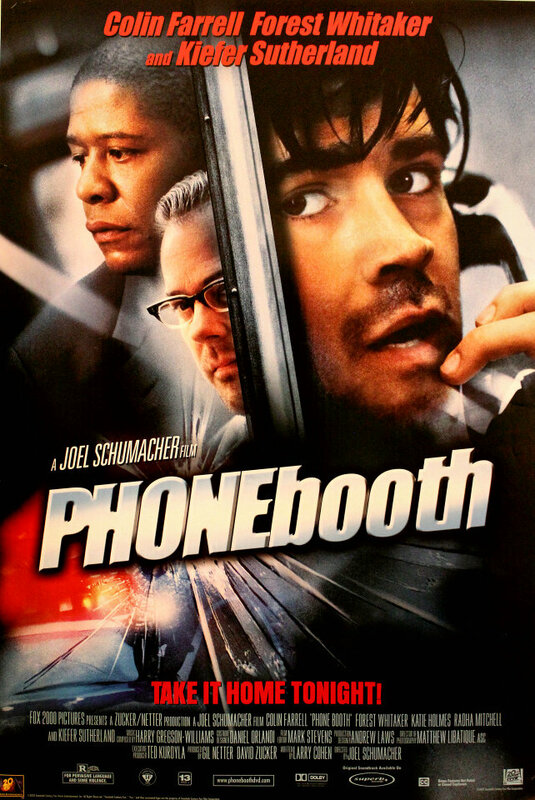 Sometimes there are movie posters that try to hint what will happen in their movie – case in point, Phone Booth. However, there were some people that felt the “hint” on the poster was too obvious. In a movie about a man trapped in a phone booth, being threatened by an anonymous sniper in close proximity, it seems almost logical that the one holding the gun is the one who’s literally right next to the protagonist on the movie poster. The movie was based on a true story, and actually also based on a book that was written about it. Considering the fact that the movie premise is about four soldiers on a mission, the presence of Mark Wahlberg on the cover leaves little mystery regarding which one of them will be surviving at the end of it all. Granted, the poster looks pretty awesome, and many went to go see it. But everyone knew how the inspiring, yet heartbreaking tale, would end. 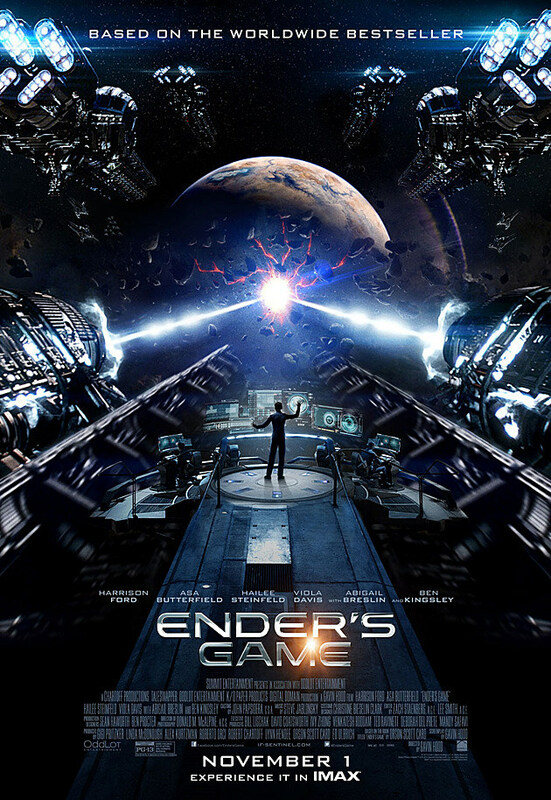 Perhaps it’s fitting that a movie called Ender’s Game has a poster that completely ruins the entire movie. Everyone already knows that the movie is about a kid who’s trying desperately to stop an alien invasion from occurring. The only thing that’s missing is to find out whether or not he succeeds. Considering the poster displays him using two giant lasers to blow up a mysterious planet, we’ll give you one guess as to whether or not he was successful. Planet of the Apes has got to be one of the most successful film franchises of all time, and it all started with a big fat spoiler. 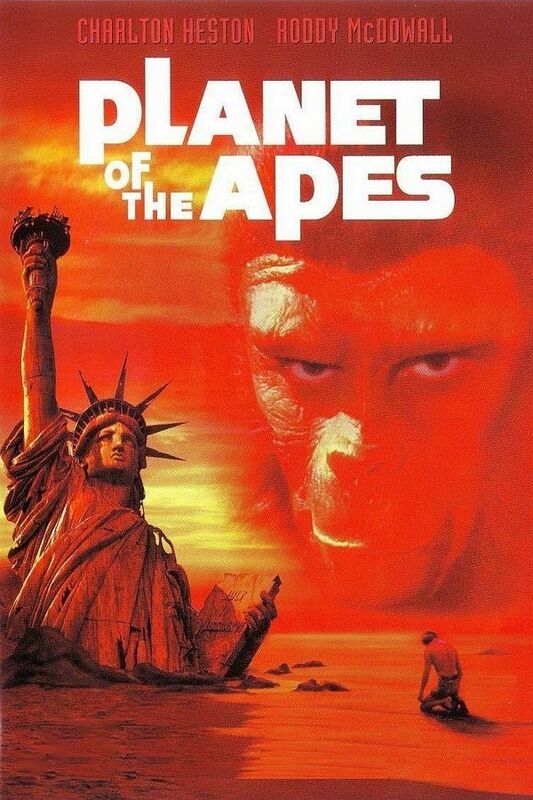 Stranded on a mysterious planet that seems to be ruled by apes, Charlton Heston’s character doesn’t realize that he’s actually on planet earth until he finds a broken down Statue of Liberty. This would’ve been a pretty incredible twist, if it hadn’t been for the poster that depicted this scene before people even saw the movie. Horror films are always surprising us when we least expect it. They are about taking characters who we think are clearly safe, and then shattering those expectations out of the blue. Journalist Angela Vidal, the main character in the movie Quarantine, gets attacked in the very last scene of the movie. This would’ve been a huge shock to everyone when it happened… if the terrifying scene of her screaming hadn’t literally been on the movie’s promotional poster. Here’s a spoiler for the ones who really have the ability to read between the lines. 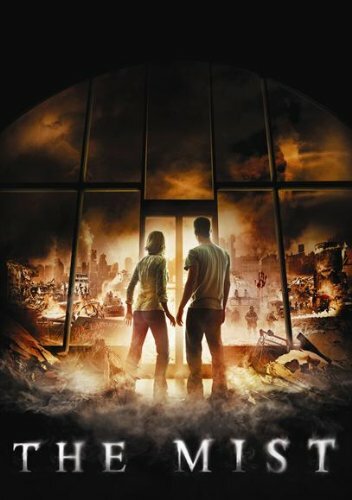 On the movie poster, the caption read, “Some places never let you go.” Considering the movie takes place in a fortress-like asylum, this caption is understandable. However, some people noted that the caption actually gives away the movie’s final twist – that U.S. 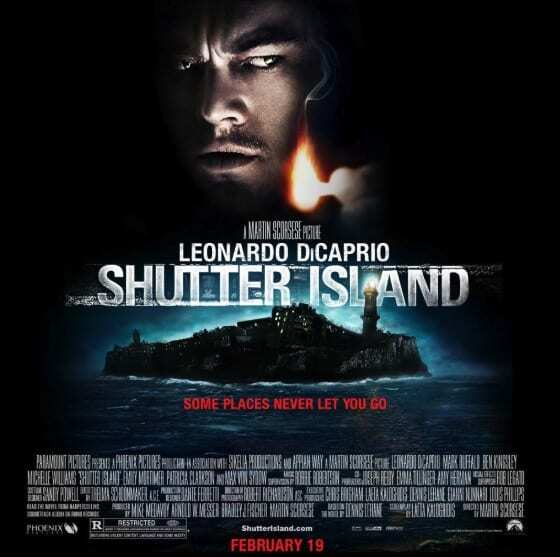 Marshal Teddy Daniels, played by Leonardo DiCaprio, is actually one of the inhabitants of the island himself. 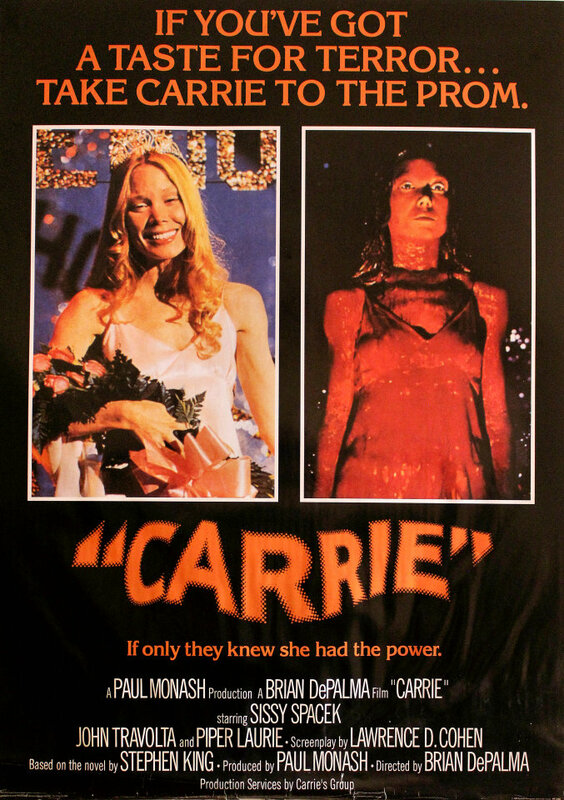 This 1974 movie adaptation of the Stephen King novel Carrie was certainly a classic for those with a taste for horror. That said, this movie certainly wasn’t made for the sake of surprising people in regards to how it would end. It was clear from the poster, from the picture to the caption, that there would be some serious horrific scenes taking place. Everyone knew that the seemingly lovely Carrie would eventually transform into a fully fledged monster. 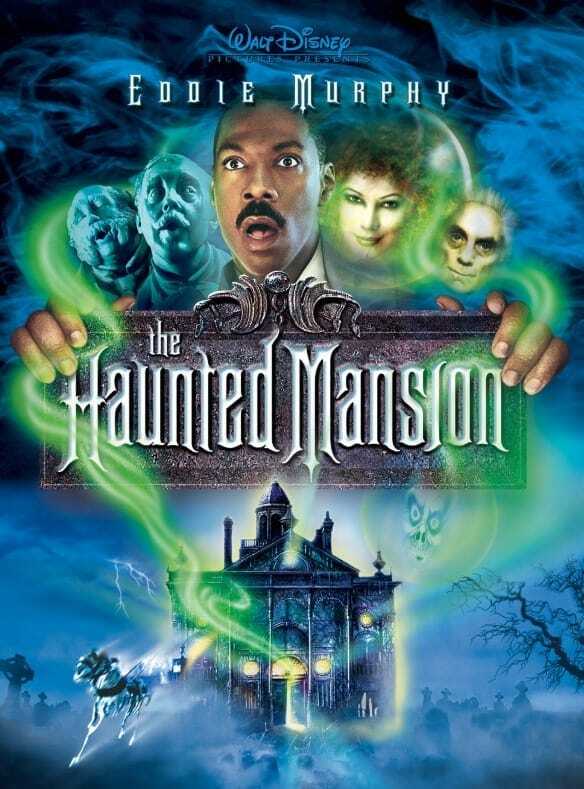 This Eddie Murphy film based on the Disneyland attraction had a pretty big twist at the end, and those who took a closer look at the poster had a pretty good idea as to what it would be. Ramsley had a sinister vibe about him, but it wasn’t revealed that he was the “bad guy” till the very end. But if you look about an inch under Ramsley’s face on the poster, you’ll see a ghostly shadow, letting us know that he is not all that he seems. 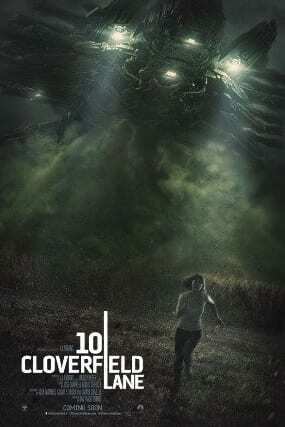 In the preview for the movie 10 Cloverfield Lane, the huge intrigue surrounding the film was why the main characters are being forced to stay inside a bunker. In fact, this very same intrigue is explored throughout the entire film – until the alien threat outside is finally revealed. It’s a shame that this very same threat appeared on the promotional poster for the film – it certainly looked cool, but people would’ve definitely been more surprised if they hadn’t given that main twist away. 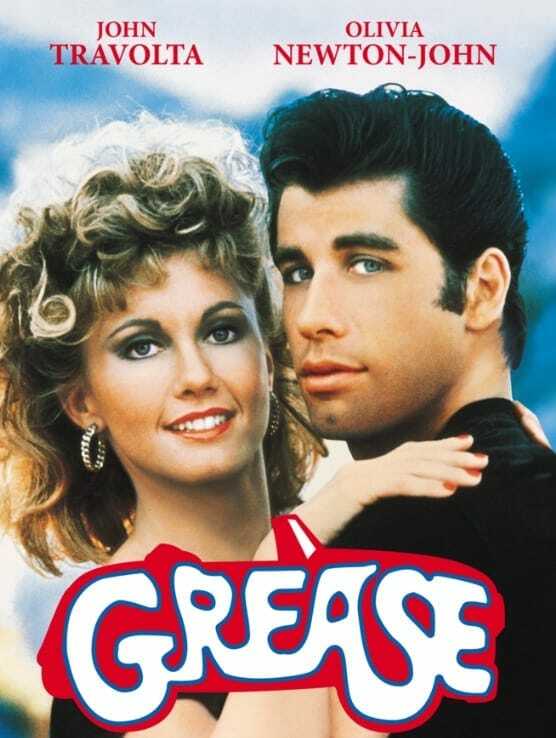 Grease is a film that has been able to stand the test of time for many reasons. The cast is sensational, the script is on point, and the music… well, the music is simply on another level. That being said, the movie poster did kind of ruin a key plot point for everyone – the drastic transformation of good old “Sandra Dee.” Although we only see her change her dress style till the last scene of the movie, everyone knew it was coming thanks to the poster. 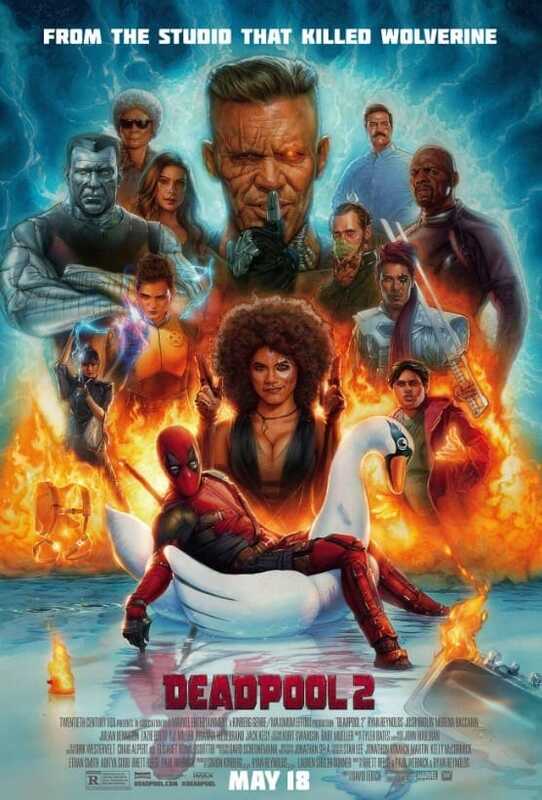 Instead of ruining their own movie, Deadpool 2 decided to do one better – ruin a different movie. On the poster of the Ryan Reynolds starred superhero film, the caption wrote, “From the studio that killed Wolverine.” Sounds like they were really trying to be subtle there, don’t you think? Needless to say, those who had yet to see the movie Logan were pretty upset about it. After Hugh Jackman’s Wolverine seemed virtually invincible for years on end, why wouldn’t they be? 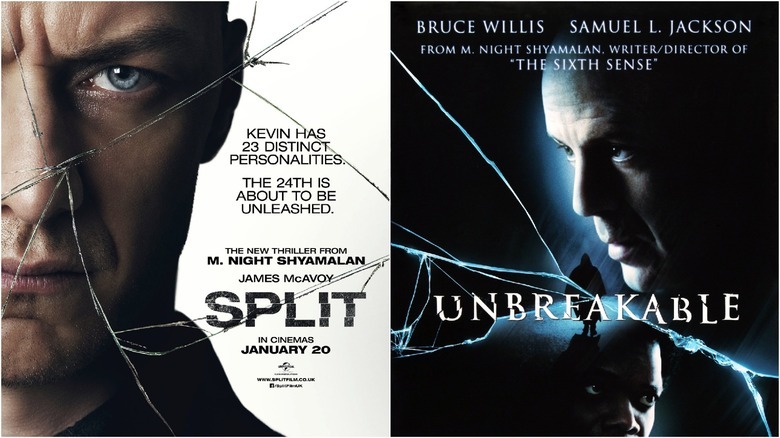 Audiences and critics alike have praised M. Night Shyamalan’s Split, which was released in 2017. The premise was certainly intriguing, and at the end of the film it’s revealed that it shares the same universe as 2000’s Unbreakable, another Shyamalan film. This would’ve been a huge surprise if it hadn’t been for the promotional poster. As you can see, it bears some strikingly similar characteristics to that of its year 2000 predecessor. Most notably, the broken mirror effect. 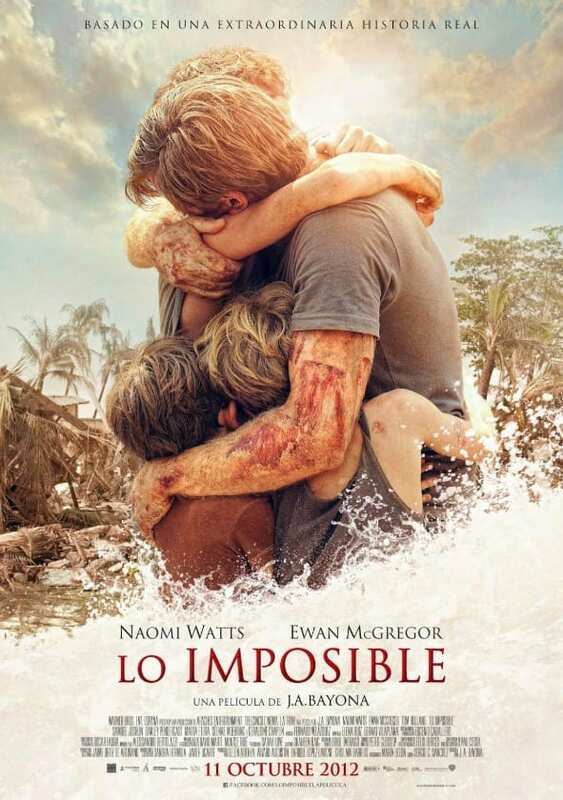 The Impossible was a movie based on a true story about a family that went to Thailand for a vacation, only to find themselves caught in a catastrophic tsunami that tears them apart, to the point where they don’t know if they will find each other again. As you can see, the poster here (the Spanish version, at least) somewhat reassures the audiences that they in fact will find each other again. It was still gripping nonetheless, but you can see how they kind of gave it away. 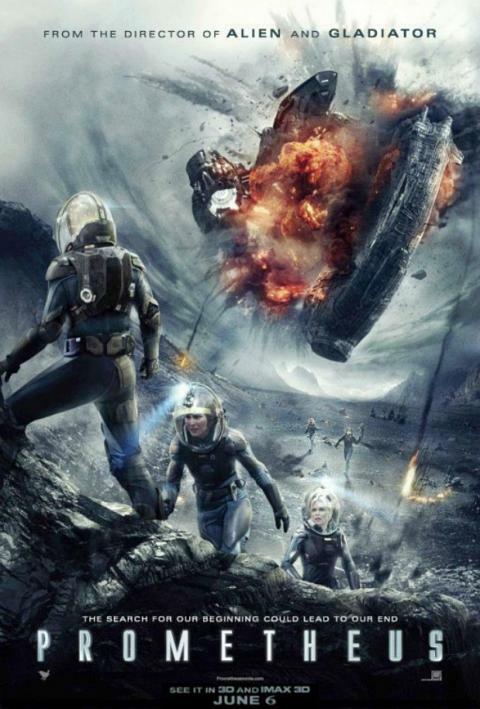 One of the most important scenes in Prometheus, if not the most important, is when the Prometheus crashes into an alien ship, thus exploding in the process. This happens well into the movie, and as you can see, the producers weren’t too keen on hiding it. Granted, the poster certainly looks very engaging, and we could see how people might be intrigued to watch it. But come on… it’s practically the climax of film, and we already know how it goes down. 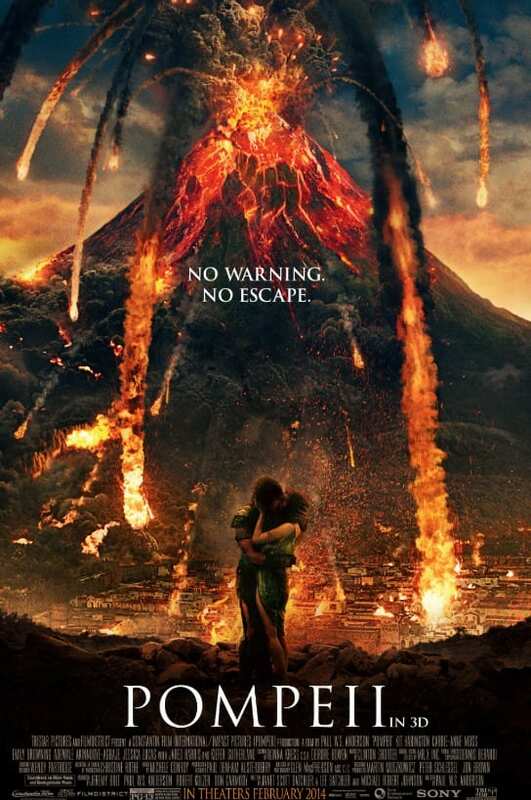 When you look at this poster, you can see an exploding volcano, two lovers kissing, and the caption, “No warning, no escape.” When you put those pieces together, what do you get as a result? Pretty much the whole movie. They’ve already let us all know that there’s no escape – and it seems that the main characters are pretty intent on relishing their final moments. They could have at least put us in the dark for some of it. Another horror film based on a Stephen King novel, here’s a spoiler that came directly from the promotional poster of the film. After an entire community is engulfed by a horrifying mist, the movie ends with the U.S. Army coming to rescue anyone they possibly can. That’s great and all, so why did this poster literally give away the ending by displaying the rescue? The army is in full view for everyone to see, and it certainly takes a bit of the suspense away from the film. As you’ve probably noticed, we have ourselves a solid amount of truly classic films on this list. But just because a film is classic doesn’t mean the poster didn’t give a little too much information – but we’ll let you decide if that’s the case. 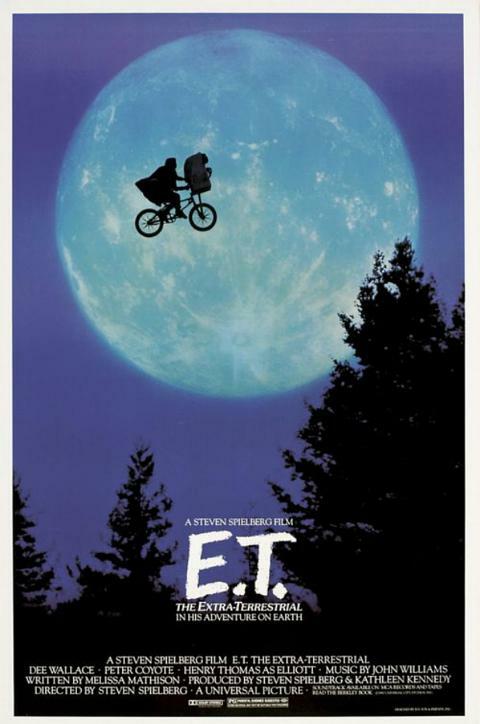 In the climax of E.T., everyone knows about the euphoric bicycle flight of Elliot and his awesome little friend – but it seems that everyone had already expected it, because it was on the poster in first place.